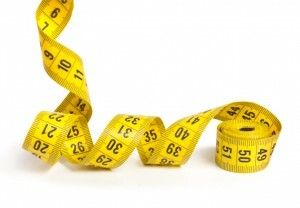 BlogHome » Blog » Could Self-Hypnosis Techniques Promote Greater Weight Loss? Could Self-Hypnosis Techniques Promote Greater Weight Loss? Despite the extensive research into weight loss, studies show that for many, simply reducing calorie intake is not enough. 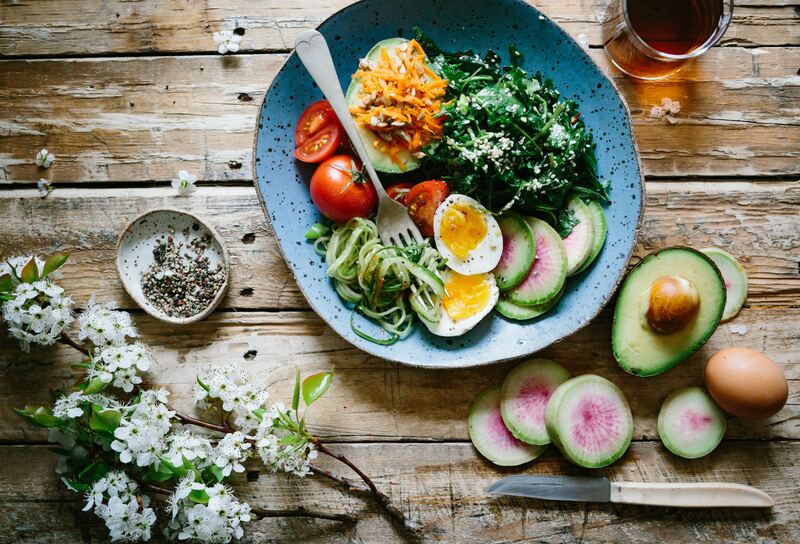 There are countless factors that influence whether someone successfully loses weight, but many relate to their mindset and habits around eating. One way that could influence a person’s level of self-control during a meal is using self-conditioning techniques, or self-hypnosis. Hypnosis has been used as an adjunctive treatment for weight loss for decades. However, until recently, the focus has been on methods such as repeated hypnosis sessions, audiotapes or a combination of hypnosis and behavioural therapies. Many have also focused on aversive techniques, persuading participants that eating high-calorie foods is like poison. The combination of these approaches may not be effective for long-term weight loss. Lengthy treatments that require a qualified professional can be too demanding for a person, and focusing on aversive techniques can damage their relationship with food. More recently, techniques that are fast and able to be taught to participants have been developed. These can be used prior to a meal to increase their awareness and mindfulness while eating. However, there is limited research to support the effects of faster self-hypnosis techniques in conjunction with standard weight loss treatments. A 12 month randomised control trial was designed to explore the impact of self-hypnosis techniques as an adjunctive treatment for weight loss. Inclusion criteria included a BMI between 35-50 and aged between 20-70 years. Exclusion criteria included diagnosed mental disorders (past or present), use of psychotropic drugs, insulin use, anti-obesity drug use and known risk factors for heart failure, oedema or ascites. 120 participants took part, and were divided into two groups. Both groups received exercise and behavioural recommendations, as well as individualised diets. The intervention group also received three hypnosis sessions. During these sessions, the participants were taught self-hypnosis techniques to increase their self-control prior to eating. Researchers recorded data including diet, exercise, satiety levels, quality of life, anthropometric measurements and blood tests when participants enrolled. These were measured again at the conclusion of the trial. A similar weight loss was observed in both groups. The intervention group lost an average of 6.5kg over the 12 month period, and the control group lost an average of 5.6kg. However, it was noted that participants that frequently used the hypnosis techniques lost more weight, with an average of 9.6kg loss. These participants also reduced their caloric intake by 682.5kcal per day, which could explain the greater weight loss. By the end of the trial, the intervention group shower lower C-reactive protein levels and a better quality of life. The researchers concluded that learning self-hypnosis was not associated with greater weight loss. However, it it was associated with greater satiety, improved quality of life and lower inflammation levels. Habitual self-hypnosis users experienced greater weight loss, which suggests that like all factors that can aid with weight loss, it needs to become a habit. More research is required to further explore this area. Bo, S., Rahimi, F., Goitre, I., Properzi, B., Ponzo, V., Regaldo, G., Boschetti, S., Fadda, M., Ciccone, G., Abbate Daga, G. and Mengozzi, G., 2018. Effects of Self‐Conditioning Techniques (Self‐Hypnosis) in Promoting Weight Loss in Patients with Severe Obesity: A Randomized Controlled Trial. Obesity, 26(9), pp.1422-1429. Does intermittent fasting plus calorie restriction impact on weight loss results? Does Weight Loss Always Lead To A Significantly Lower Metabolism?